The two-year ‘Reign of Froese’ ended in May, and with the sports section under the supervision of Ben and Dan, there have been some noteworthy changes. We’ve added some shiny features (who doesn’t love the Ticker and the Water Cooler? ), managed to score some sweet covers (we would’ve had more if there were a few more championship teams at Dal), all while sticking with what made the section great in the past: honest coverage, entertaining stories and handsome editors. You may disagree with us on some things, so naturally we’ve compiled some brief snippets that will surely incite more debate. 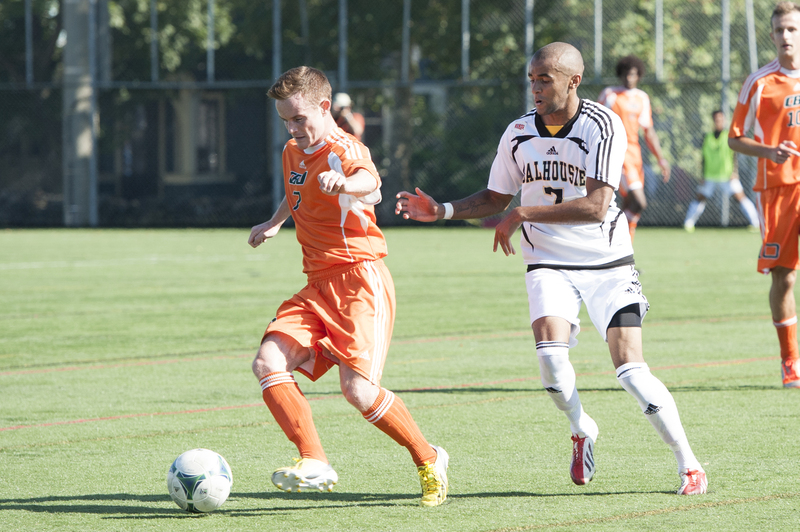 Enjoy our team ratings and awards, and we’ll see you in the New Year. Clubbing hard has a whole new meaning this semester. The rugby, rowing and lacrosse clubs all took home hardware, while many of their varsity counterparts fell short. 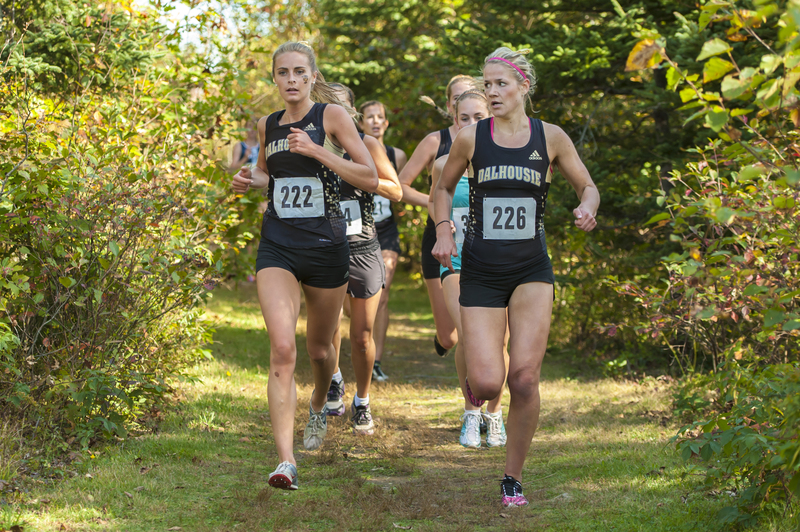 Women’s cross-country successfully brought Dal the first Atlantic University Sport (AUS) championship of the year, and there are still teams who are in the middle of their respective seasons. We’ll save basketball and volleyball for later, but for now enjoy this semester’s report card. ← Graffiti litters Killam library: harmless or hateful?